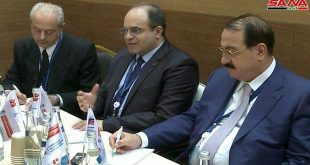 Sochi, SANA – Economy and Foreign Trade Minister Humam al-Jazaeri said that the meetings of the Syrian-Russian Permanent Committee for Economic, Commercial, Scientific, and Technical Cooperation which were held in the Russian city of Sochi have produced positive results in terms of bilateral relations that take the two countries’ interests into account. 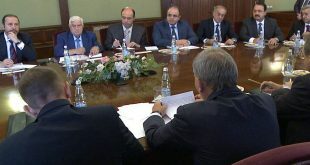 In a statement to the press, al-Jazaeri said that the meetings discussed means to improve and fund commercial exchange, facilitating the export of Syrian goods to Russia, and selecting strategic projects, in addition to agreeing to establish an express line for commercial exchange which simplifies customs procedures and lowers costs, adding that the two countries’ industries and products can complement each other’s needs. 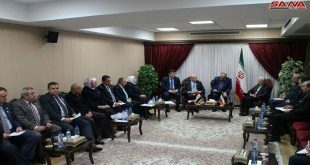 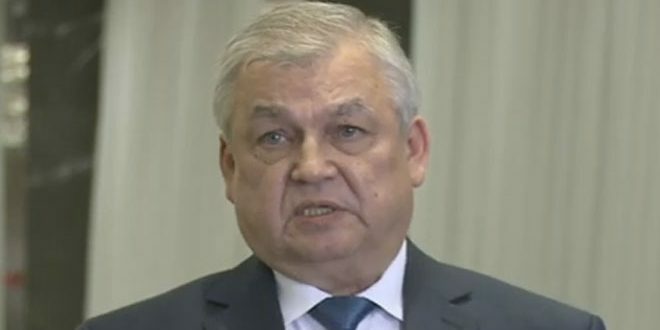 He also said that the two sides’ economy ministries decided to form a communication group, in addition to providing consultation to Syrian exporters at the Russian Embassy in Damascus. 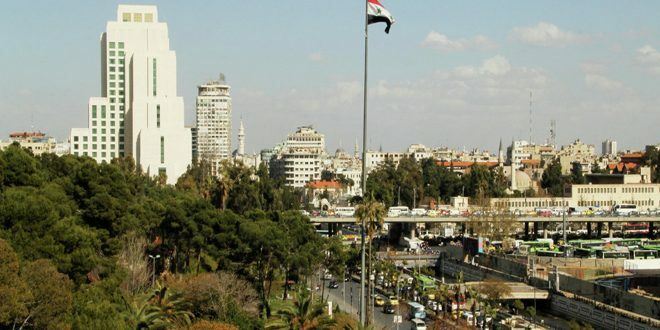 In terms of investment, al-Jazaeri said that a joint workgroup will be formed to specify priorities and study projects’ economic feasibility, noting that several Russian companies expressed interest in entering Syrian markets, particularly in the field of construction and infrastructure. 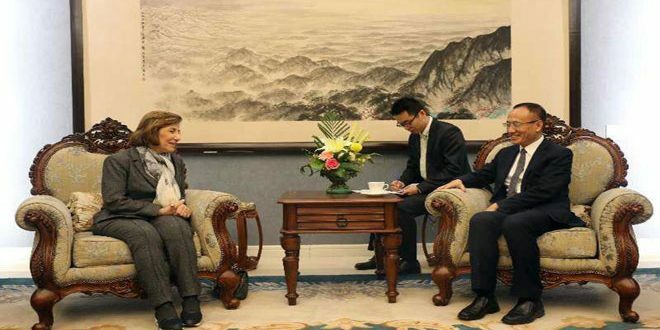 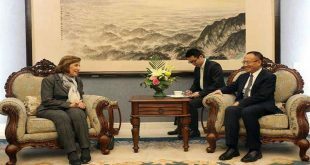 He concluded by saying that initiatives similar to the Committee’s meetings will be organized to expand cooperation with Iran, India, China, South Africa, and Brazil.